I am from Denmark - Scandinavian. 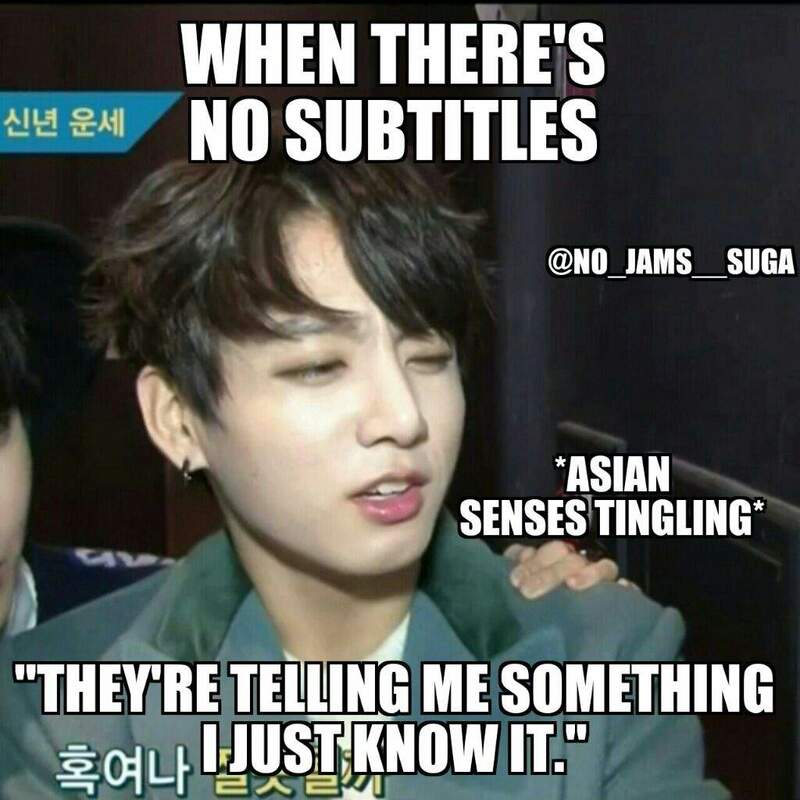 Yeah, I watch too much asian dramas...especially kdramas. 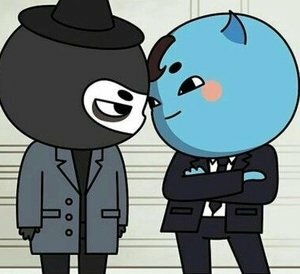 I love bromance and bl dramas too much, and LGBTQ+ overall. I am under the same name as on here, or you can click here.